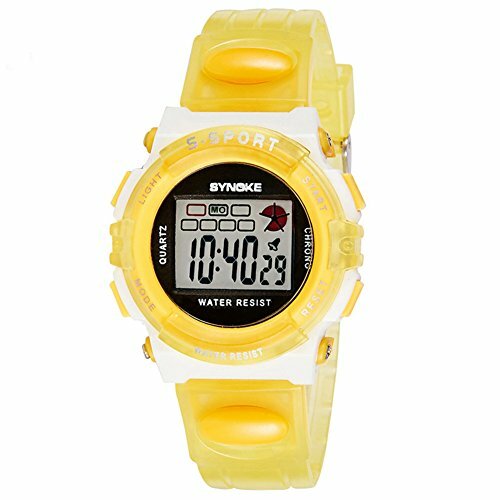 Digital Durable Waterproof sport watches, Alarm, light, chronograph, date, day, month display, it is a great gift to kids. Digital Durable Waterproof sport watches. Alarm, light, hourly-chime, chronograph; date, day, month display. If you have any questions about this product by Halumi, contact us by completing and submitting the form below. If you are looking for a specif part number, please include it with your message.